©Copyright (2015) 505 Games. Published by 505 Games. 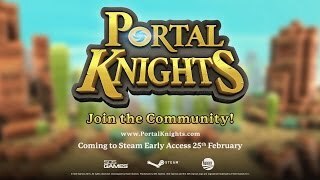 The Portal Knights name and logo are trademarks of 505 Games SRL and may be registered trademarks in certain countries. All rights reserved. Developed by Keen Games.